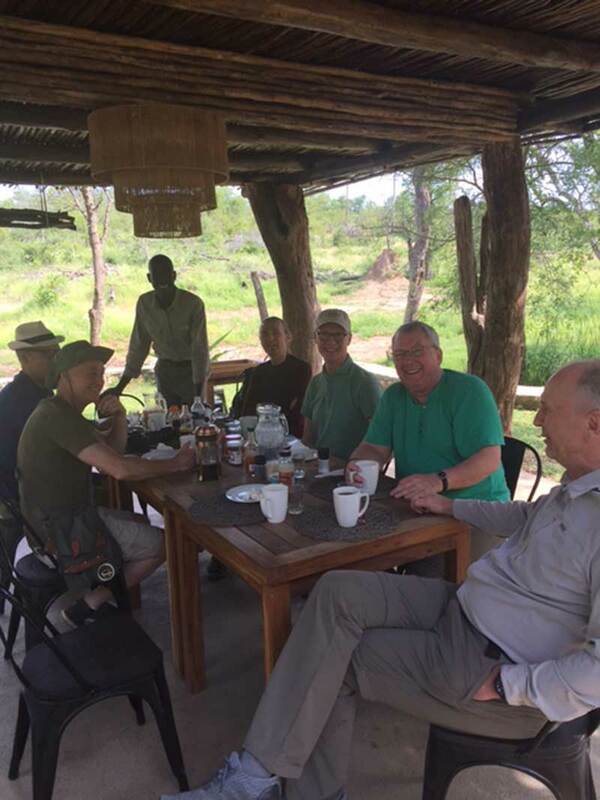 Natasha’s clients enjoyed a safari in the Greater Kruger and explored the surrounding areas of the Kruger. 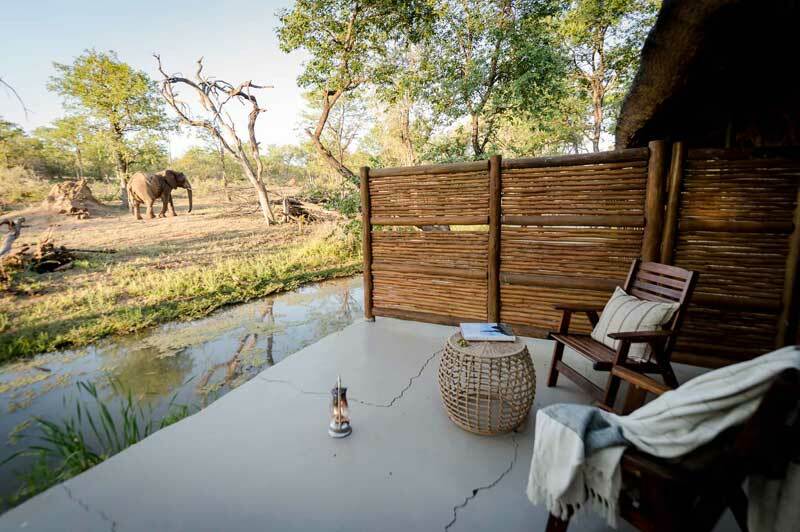 An overnight in Johannesburg was part of the journey, and her guests spent time exploring the breathtaking Blyde River Canyon in conjunction with the bushveld. 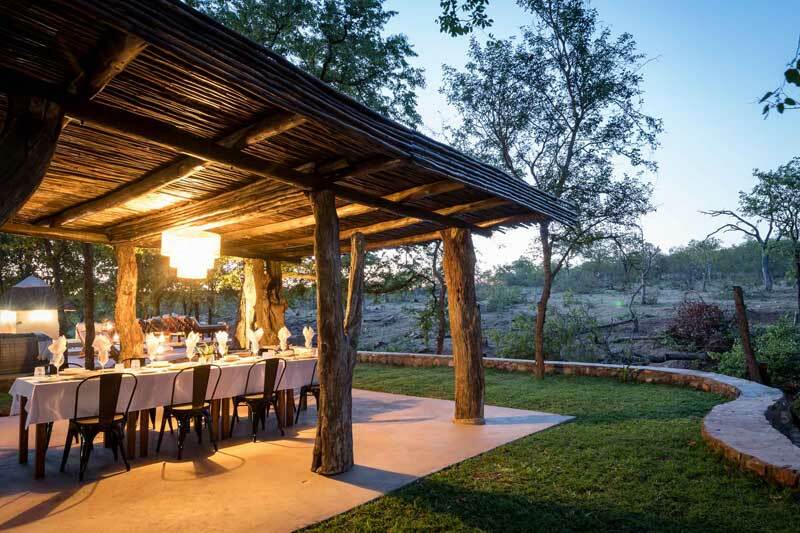 Natasha’s guests explored both the Lowveld and the bushveld regions; and indulged in the splendour of their surrounds. Not only did they track the big 5, but they also enjoyed the natural scenery of the Panoramic Route. 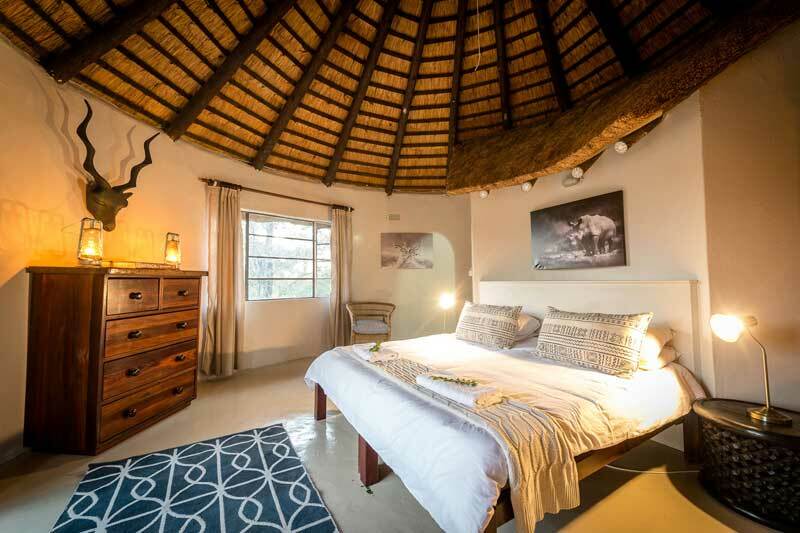 They stayed at Peermont Metcourt Hotel, Chacma Bush Camp, Nsala Safari Camp, Oliver’s Restaurant & Lodge, and Perry’s Bridge Hollow Boutique Hotel. Thank you very much for organizing the first part of our trip , it was great and wonderful. 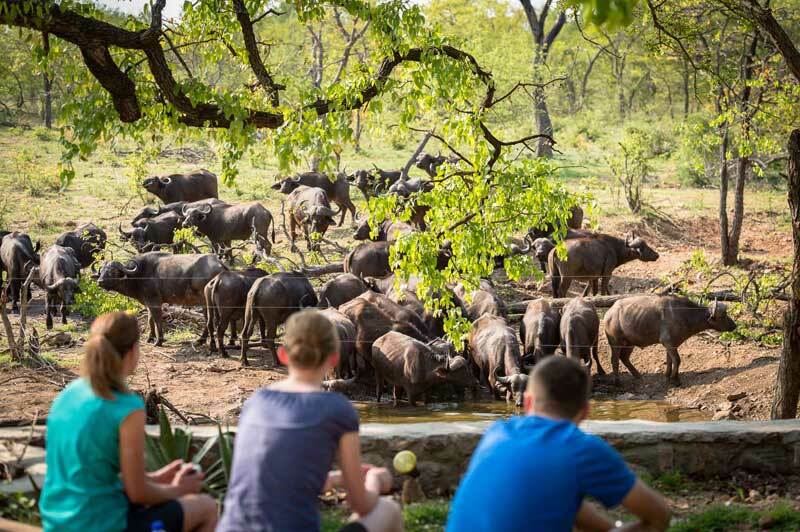 Both Camps, Chacma and Nsala were very special, friendly people and amazing experience, we felt very much spoiled . Especially beautiful was the tour alongside the panoramic route, wow, unforgettable. We got more and more addicted to this lovely part of the world. All the best for you and thank you so much .